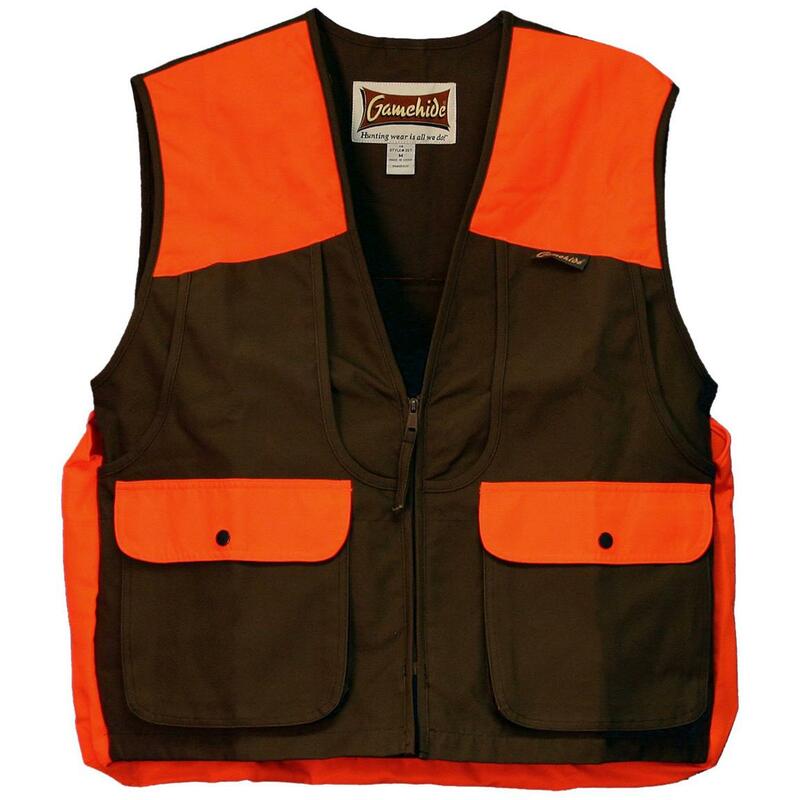 Tough enough for briars and brambles. 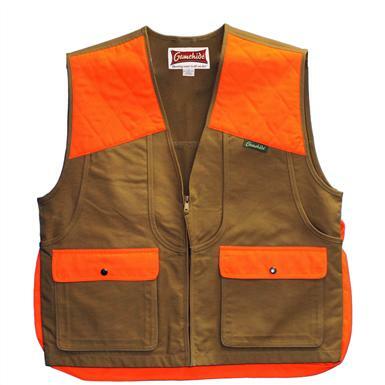 A tough and durable Upland Vest that will last for years and years! The heavy-duty fabric stands up to briars, brambles, bark and tons of use. Game bag is blood-proof and easy to clean. 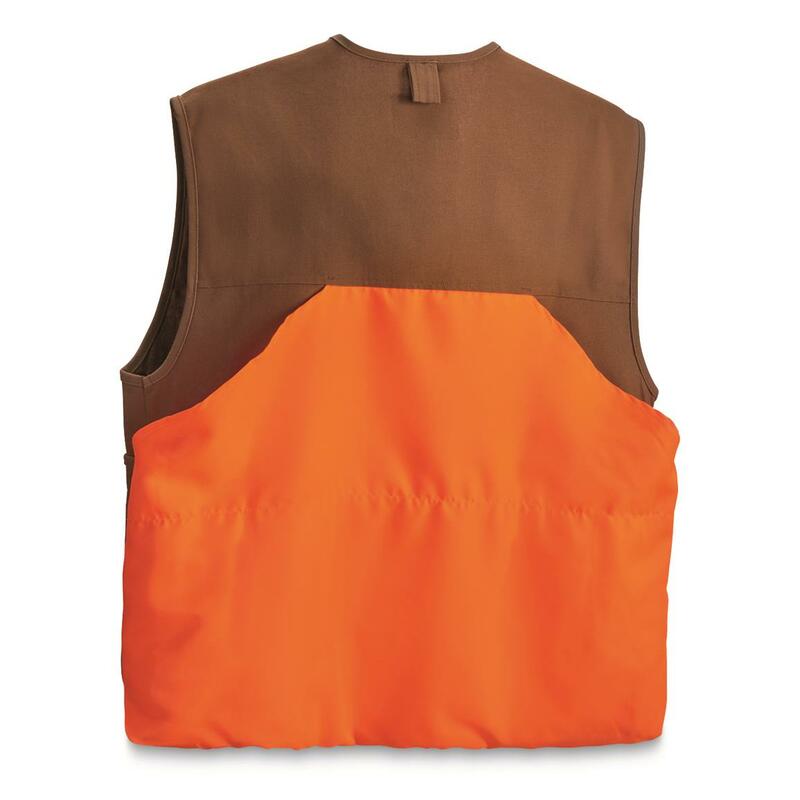 Large snap-close front shell pockets make it easy to quickly reload, as well.